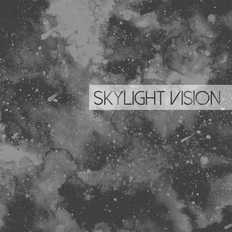 Skylight Vision | OK Listen! Skylight Vision is a six piece band which was initiated by Aniket, Bhushan and Gaurav in late 2013. Aniket had composed a couple of songs few years back as a creative outlet and when realized the potential, started "Skylight Vision" with the help of Gaurav, Bhushan. It is really difficult to categorize the type of music Skylight Vision plays as all the members have diverse influences and Skylight Vision is that common space where all the influences combine which enables us to achieve an unique sound that generally doesn't fall under any particular Genre. However, it is really hard for people to comprehend or digest the concept of "Genre-free" band which makes it even harder to promote. So we have tagged ourselves as a Progressive Pop rock band.